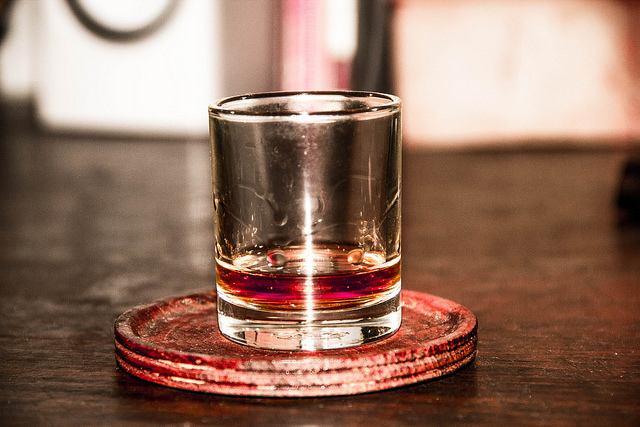 If you have a passion for whiskey, you must give DRY 85 on Main Street in Annapolis a try. Inspired by the prohibition speakeasies of the 30's, this bar brings back the style of the times while maintaining a contemporary and vibrant menu. With over 100 types of whiskey and 17 different craft beers available, DRY 85 is for anyone who likes to have a choice when it comes to selecting their liquor. From their own specialty DRY 85 blends to single malt scotch, DRY 85 has something new for even veteran whiskey drinkers. Happy hour at DRY 85 is Monday to Friday 3 p.m. to 6 p.m., and it includes discounts on the draft of the day and select appetizers. For food options, DRY 85 offers traditional American fare like the DRY 85 Burger and a variety of soups and sandwiches. Open Monday through Thursday 11 a.m. until 12 a.m. and Friday and Saturday till 2 a.m., DRY 85 is perfect for a group of friends looking to try something new.